SABRE's standalone home alarms are the perfect safety solution for people looking to secure their homes without expensive installation and monthly monitoring costs. Our alarms can be heard up to 300 feet away, alerting you, the neighbors - and most importantly - the intruder that movement has been detected. 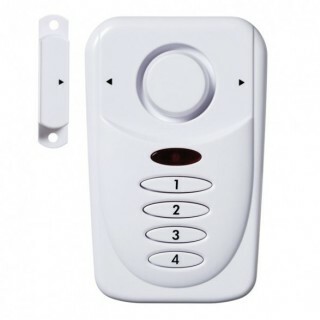 These alarms are a great addition to your student's dorm room, the young professional's apartment, or the family looking for a simple solution to secure doors, windows and more. 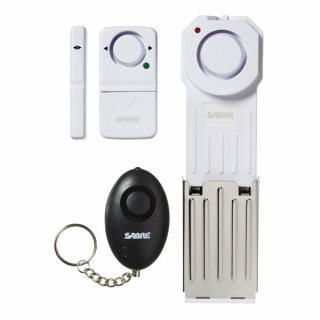 The great thing about a SABRE do-it-yourself home alarm is that since it doesn't require electrical connection, you don't have to run any wires or hire an electrician. 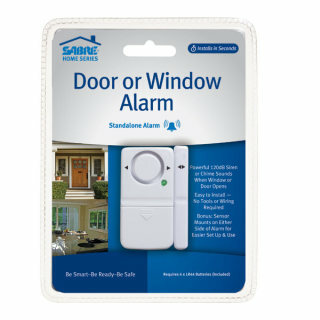 Just install your door alarm or window alarm and, within minutes, you're ready to go. 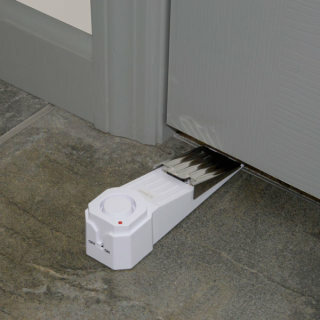 Plus, the door and window alarms are perfect for travelers, since they come with self-adhesive pads, so you can set one up in your hotel room and sleep with the same peace of mind enjoyed at home. 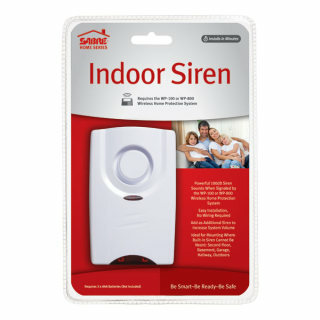 SABRE's wireless home alarm system helps families who want to secure their homes quickly and conveniently. 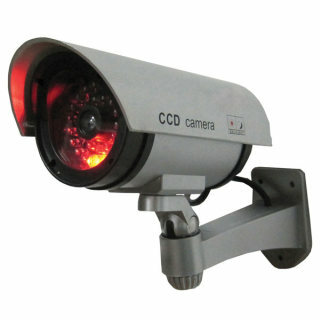 Everyone wants to protect their home, but not everyone wants to engage an expensive security monitoring company.  Now, the same wireless technology that brings media, entertainment and communication into homes can also provide standalone home security systems. Unlike the standard systems of yesterday, SABRE's customized, DIY-friendly home security systems are simple to install, and since they require no electrical connections, there's no need to hire an electrician. 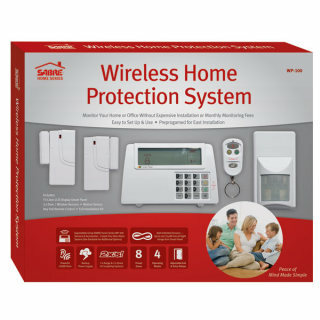 SABRE'swireless home alarm systemhelps families who want to secure their homes quickly and conveniently. We're constantly working with our partners to bring you the latest in a home alarm system. 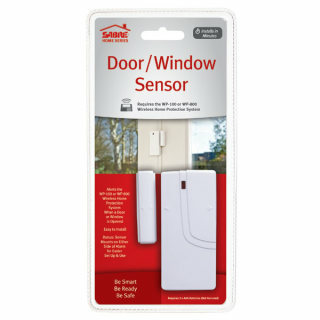 Our Gen I system is compatible with several SABRE add-on home sensors, making it an ideal solution for a variety of safety and home security needs. 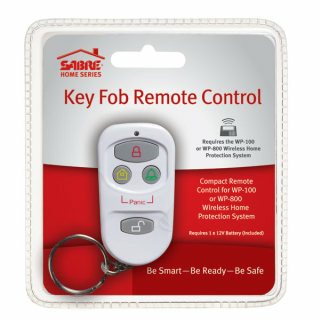 This means you can put together your own security package and design the best wireless alarm system your budget allows. Install it and you're done. You won't have to worry about installation costs or monthly fees to pay for monitoring or maintaining.